April 12, 2018 — My WordPress journey started with working on small projects as a freelancer. Over nine years, we have grown to reach the other end of the spectrum, regularly handling large enterprise WordPress projects. At this scale, the rules for “selling” WordPress change. WordPress’ traditional advantages don’t necessarily apply anymore. 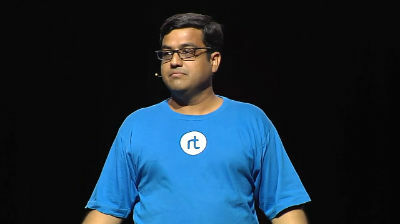 March 25, 2018 — Rahul is the founder and CEO of rtCamp – only WordPress.com VIP Partner from Asia. His WordPress journey began in 2007 when he was looking for ways to customize his blog. 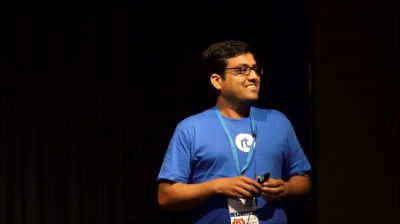 Later on, he moved from professional blogging to freelancing, and from freelancing to starting rtCamp in 2009. At work, Rahul plays multiple roles, switching between sysadmin (his favorite), to sales and everything else company demands from him. 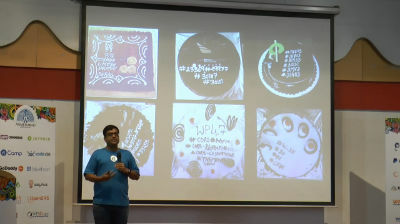 Over the years, Rahul has contributed to the WordPress community in different ways as a WordCamp speaker, organizer, volunteer, polyglot, theme/plugins developer. Outside of WordPress, he loves spending time with his son and is a self-proclaimed foodie. February 16, 2018 — My WordPress journey started with working on small projects as a freelancer. Over nine years, we have grown to reach the other end of the spectrum, regularly handling large enterprise WordPress projects. At this scale, the rules for “selling” WordPress change. WordPress’ traditional advantages don’t necessarily apply anymore. 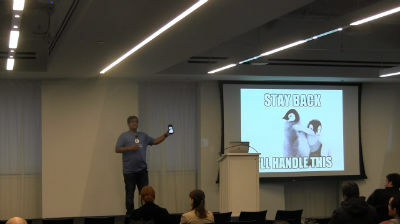 I hope the lessons I share in this talk from our learning will help fellow agencies increase the WordPress adoption in enterprises. July 11, 2017 — If you run a development agency or are the hiring face for your firm, you know how hard it is to find talent in web development niche, let alone WordPress. When it comes to specific skill sets, like WordPress, it gets more tricky as you have many different factors to juggle with, many attributes that you many need to look into a potential candidate and most importantly the tactics you need to retain them. 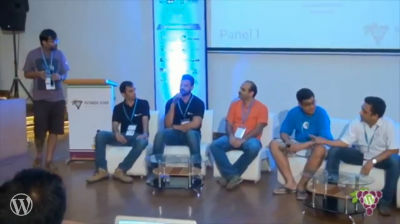 Rahul will shed light on few common and many exclusive aspects that you should should keep in mind while hiring in the WordPress ecosystem. July 1, 2017 — WooCommerce is a very powerful plugin. But businesses who build online stores using it face problems when the number of people accessing the store increases. 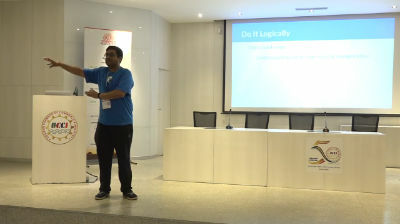 Rahul Bansal will tell us about specific techniques which can be used to serve huge number of users efficiently. You’ll be able to apply many of his recommendations to other WordPress sites as well, where logged-in users make a bulk of traffic. June 20, 2017 — As you progress in your professional life as a WordPress user, you’ve probably considered starting your own business on WordPress. Maybe you’ve had a few paid freelance jobs. Or perhaps you’ve been refining your skills in your free time. However you arrived at this point, the logical next step is to start your own Business. 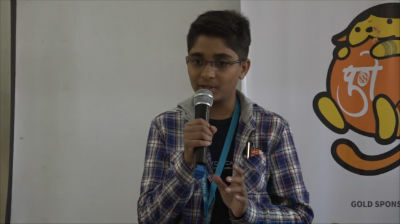 May 13, 2017 — In this unique and first of a kind session, one of the most successful and prominent members of the community, Rahul Bansal speaks with Kumar Abhirup, who at the age of 13, is probably the youngest WordCamp speaker ever. 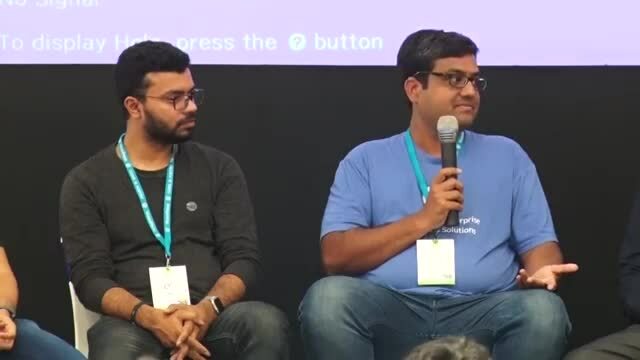 Abhirup finds WordPress to be extremely easy and Rahul will converse with him to find out how that is in an interview in the first half of the session. 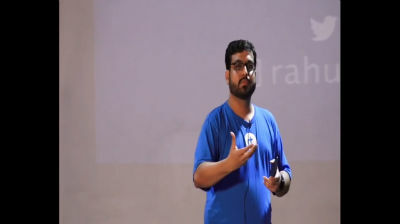 During the second half of the session, Rahul will moderate an audience QnA where you can ask all your questions and get answers from Abhirup. 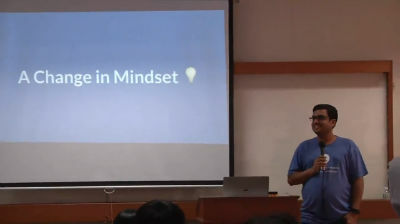 Here’s your chance to discover a unique perspective and journey of a young WordPress developer. As Abhirup says, “If I find it this easy, you will find it easier!”.